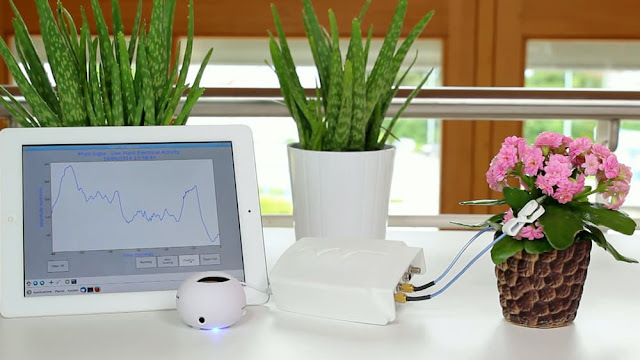 The Phytl Signs device picks up the tiny electrical signals emitted by plants. Houseplants have never been known as great conversationalists, but it's possible we just can't hear what they're saying. 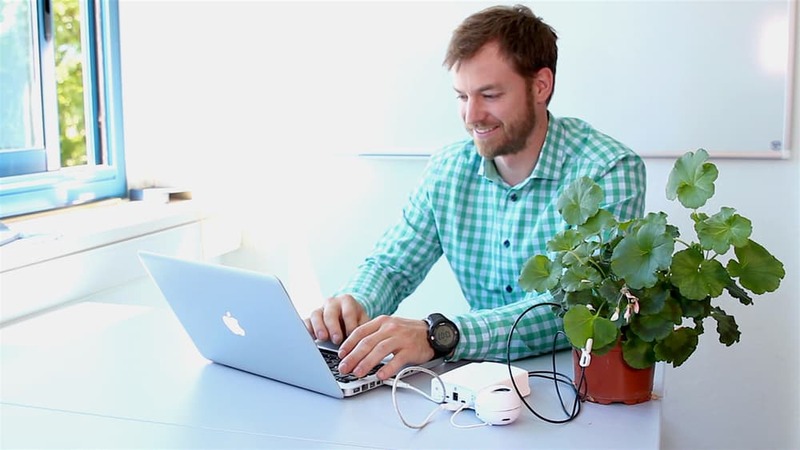 Swiss company, Vivent SARL, is hoping to rectify that with its Phytl Signs device that picks up the tiny electrical signals emitted by plants and broadcasts them through a speaker. The ultimate goal is to translate what the plants are actually "saying." 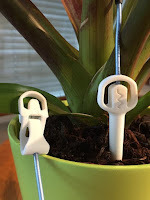 The system, which is currently the subject of a crowdfunding campaign, features two receptors – a stake that is inserted into the soil next to the plant, and a clip that gently connects to a leaf. These measure the voltage coming from the plant, which feeds into a signal processor. From there the plant-speak is output through a built-in speaker. 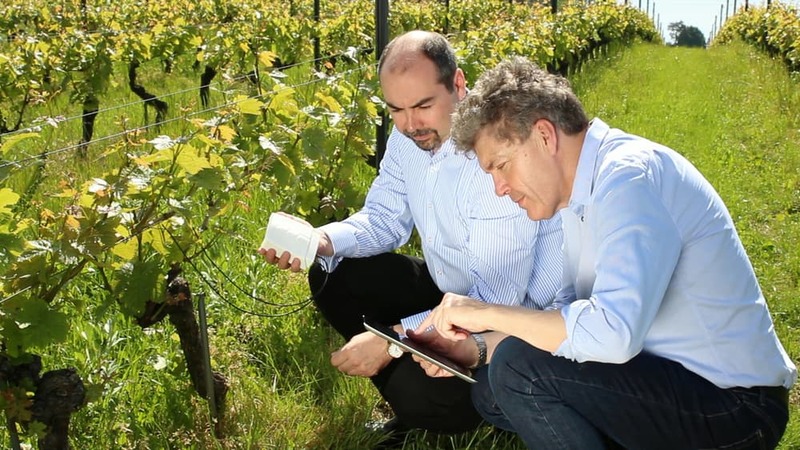 A smartphone app can also receive raw data from a plant, allowing analysis of the signals using data analysis software. 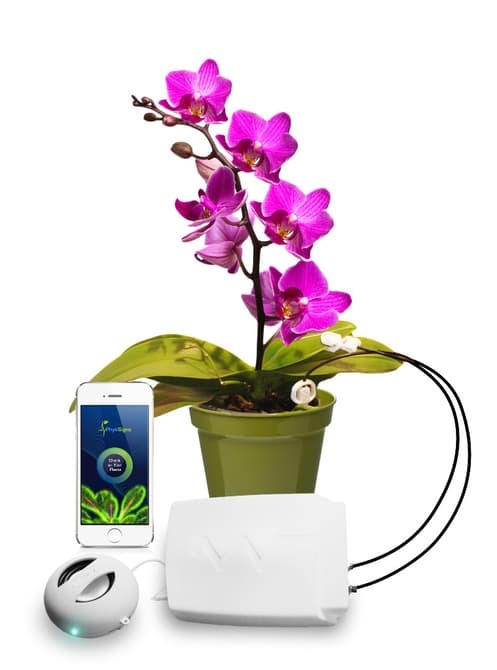 Unlike current plant monitors on the market that measure environmental metrics like soil moisture and sunlight, the Phytl Signs device is claimed to pick up on whether your plant is thriving or stressed, active or quiet, or besieged by pests. The plant responds immediately to a change in lighting or the cutting of a leaf with a spike in sound, which is an electronic howl akin to a theramin. But decoding what the audio output means is still being worked out by the company. To that end, the company encourages device owners to share their data with an online community of fellow users, allowing the company to crowdsource the data to help them decode and translate the plant signals so they can be understood. Ultimately, if and when the signals are translated, it would allow plant owners to provide the best growing conditions possible. The company also envisions using the devices for agriculture research, and on a commercial scale to monitor crops and potentially improve yields and minimize water use. 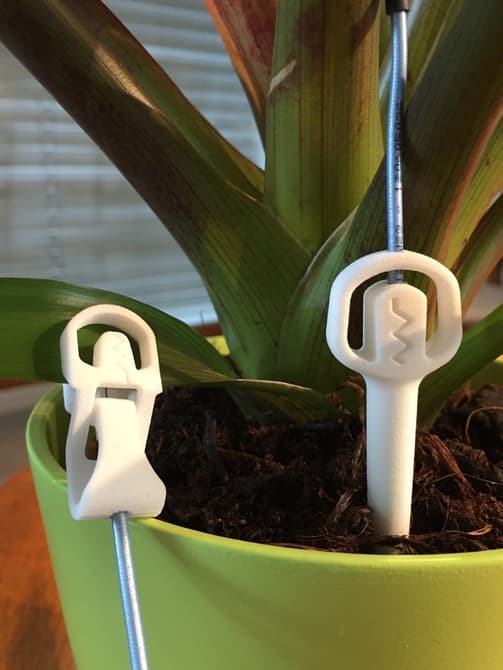 It can be used on any plant as long as the leaf is wide enough for the clip to connect. The company has launched a Kickstarter campaign to produce its gadgets, improve its software and further study what the plant signals mean. The minimum pledge level for an Explorer kit is CHF129 (approx. US$130), with shipping slated for April, 2017 if everything goes as planned.